Attention! From August 1, 2013 desktop client terminals older than build 500 will be no longer supported. This limitation does not apply to the mobile terminals. Terminal: Added display of trading levels' deviation from the market's, position's or order's price in points and client deposit currency when dragging trade levels of orders and stops. Terminal: Added display of trading levels' deviation from the market's, position's or order's price in points and client deposit currency into trade levels' tooltips. 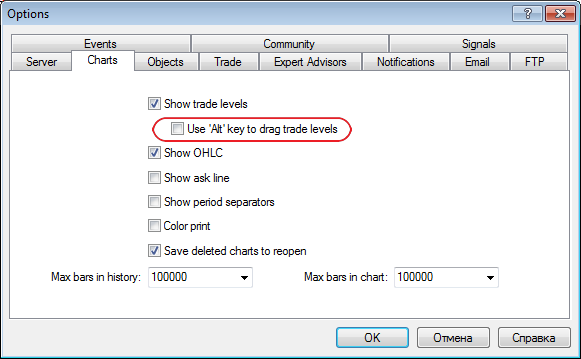 Terminal: Added "Use 'Alt' key to drag trade levels" option - when enabled, dragging of trade levels is performed only in case Alt key is pressed. Terminal: Added currency display in the client account's status bar. Terminal: Fixed display of X signs for quick closing of orders and positions when using alternative Windows themes. Terminal: Fixed display of the unlimited number of trading levels on the chart. Terminal: Fixed pauses in alerts. Terminal: Fixed generation of price statistics in the detailed trading report. Terminal: Fixed display of Navigator and Market Watch windows, as well as quick trading tab when using large Windows fonts. Terminal: Fixed default generation of trailing stop level sets. Terminal: Fixed display of quick trade panel when changing the chart's color scheme. Terminal: Fixed display of prices having large number of characters (7 or more) in the quick trading panel. Terminal: Fixed an error that in some cases led to clearing the order expiration date when dragging order trade levels. Terminal: Fixed translation of the user interface into Japanese, updated translations into other languages. 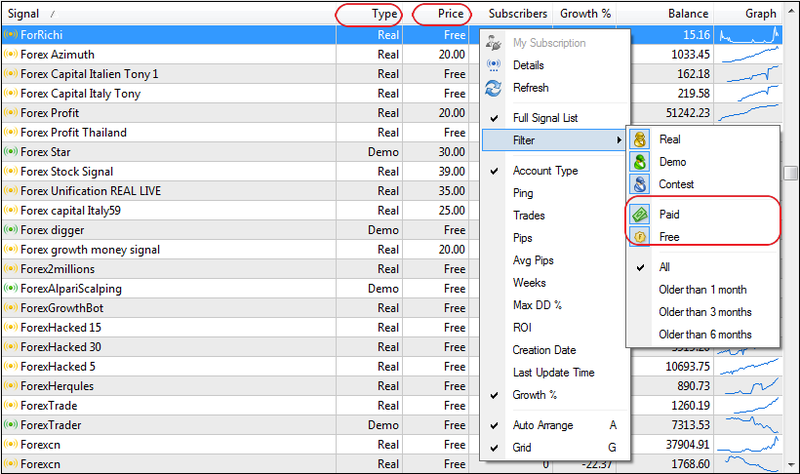 Signals: Added command for registering a trading signal bound to the allocated account on MQL5 web site to the trading account's context menu of the Navigator window. Signals: Added warning of different deposit currencies at signal provider's and subscriber's sides. Signals: Revised the dialog for unsubscribing from a signal in order to reduce the risk of the accidental unsubscribing from paid signals. Now, users should additionally agree to unsubscribing terms before performing the action. 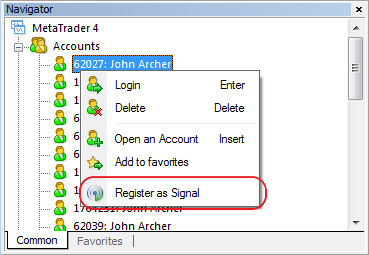 Signals: Fixed an error that in some cases led to position closing when receiving a requote. MQL4: Fixed an error that in some cases could lead to incorrect values of predefined Digits and Points variables after changing the client account. Added TestSpread parameter to the configuration file of launching the tester from the command line. MetaEditor: Fixed updating scroll bars when editing a document. Something is wrong with this release. Both metalang.exe and metaeditor.exe files are much smaller. When compiling my old indicators with the new compiler they either don't load or crash meta trader on load when part of the current template. Sorry if I was unclear. When I compile the same indicator in the b507 compiler it doesn't work, but when I use the b500 compiler it works (in new mt4 b507). I confirm fudge's remark. 507 metalang.exe is bogus, not compiling anything. Post some snippets of your code using the SRC button. Sorry, but my code is confidential. I can't post it. It's my own code, not decompiled code or anything. It compiles using build 500 and works (only test now since markets are closed) on build 507 without any problem. RaptorUK, were you able to compile code with the new build? Can you tell us what Operating System you're using and what bit it is (XP/Vista/7 - 32/64 Bit) ? And also where did you install MT4 ? Is it in C:\Program Files\... or outside C:\Program Files\... ? I have win7 64 bit. Installed in default path. Once I replace the metaeditor and metalang to old files, compile works well. In build 507, the ex4 file is being generated, but it's smaller than the one generated by build 500.
phi.nuts, did you try and run what you have compiled? 1. My Indicators and scripts run well, with no problem, haven't check EAs or tester. 2. Try to install MT4 outside C:\Program Files\... , for example, C:\My Other Whatever\... .